If you’re looking to launch your career in the beef industry, and don’t know where to start, here are a few resources that might help you on your way. It’s always best to start with a career plan, so you can tailor your job search in the right direction. Invest a bit of time and refresh your resume, so it is a slick and professional snapshot of you. Also reach out to your networks and let people know you are looking! The People in Agriculture website (www.peopleinag.com.au) is the to go-to place for guidance and inspiration for employment in the Australian agriculture sector. A whole section of this website is dedicated to employees and how to help you navigate securing a position. It was developed with support from Rural Research and Development Corporations and Meat & Livestock Australia. Social media is a great way to stay across employment opportunities. Follow bigger pastoral companies on social media platforms like Facebook. These companies frequently advertise vacant positions for a variety of roles on cattle and sheep stations. Visit their websites, have a look at current vacancies, and fill in the online application forms and submit your resume. 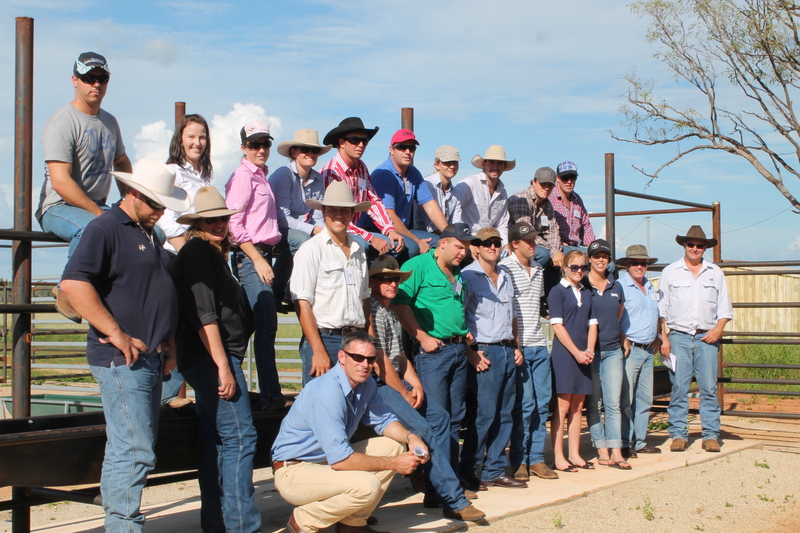 If your passion is in the feedlot industry, the Australia Lot Feeders Association is a great place to start! Visit the careers section on their website (www.feedlots.com.au/about/careers) and register your details. When suitable positions become available, you’ll receive job notifications to your inbox, and you can submit your resume and profile so prospective employers can see you too. Another option is the Job Central – recruitment page on Beef Central – where you can browse opportunities available there. The skills and competencies required for employment in the on-station beef production sector are detailed in the Beef industry on-station quality workforce handbook (PDF, 1MB), developed by the Queensland Government’s Department of Agriculture and Fisheries, in consultation with beef industry leaders. In this handbook, you’ll find career pathways for the various on-station roles in the beef production sector. And here’s a great article from Beef Central with five questions that great candidates ask prospective employers. Sign-up to receive the monthly FutureBeef update and follow us on Facebook, Twitter and YouTube and keep up-to-date with the latest industry news and views. These are just a few suggestions and by no means an exhaustive list. If you find a really great resource we’d love to hear about it! Send an email to info@futurebeef.com.au and we can add it to the resource toolkit.